We're a small group of Melbourne-based design creatives specialising in web design, content, copy and strategy. Climb Creative are a proud member of the Squarespace Developer community. We're recognised by Squarespace as a Circle Member for our work with developing Squarespace websites for our clients. Climb Creative are a small group of passionate creatives. Each specialise in their chosen field. We're all mates who are on the same page and believe in creating beautiful, powerful content that achieves what you need. We believe in early mornings, strong coffee, celebrating success and building meaningful relationships with our customers. We're local to Melbourne so understand what makes Australian consumers tick because, well, we're one of them! We work quickly and methodically to produce exactly what you need on time and within budget. Go on, drop us a line and start your something today. Starting your project can be a little scary. Our prices and simple approach make the process a breeze. Each project is priced individually but we don't like keeping you in the dark so here's a guide as to what to expect. What will change these prices? Complexity, time, customisation, waiting for decisions to be made, changing the brief and adding to your wishlist. Think Furniture were a brand new business selling designer furniture. The catch was they they sold only online. This presented some unique challenges. 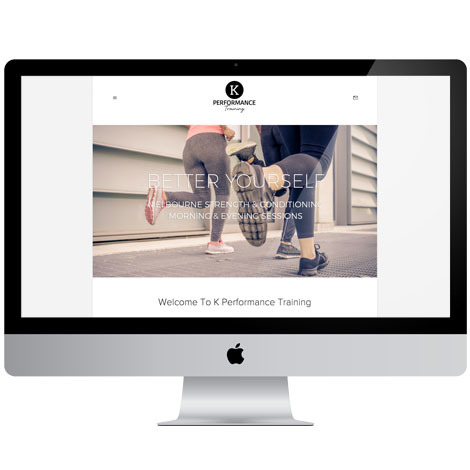 Climb Creative worked hard to produce a clean, crisp website. Plenty of white space added to the goal of focusing on the furniture and its quality. Climb Creative managed the product photography and editing meaning we had end-to-end control over the look and feel of each product. "Quick view" products, sharp and clean images, multi-angle photography including macro for fabric inspection, integration with 3rd party couriers, shipping calculations based on cubics and postcodes and synergy with their blog delivered exactly what our client requested. Web design, photography, photography editing, eCommerce, 3rd party software integration, blog, ongoing support and updates. Copyright Climb Creative 2009-2016. All Rights Reserved. All Pricing is indicative and subject to change without notice.